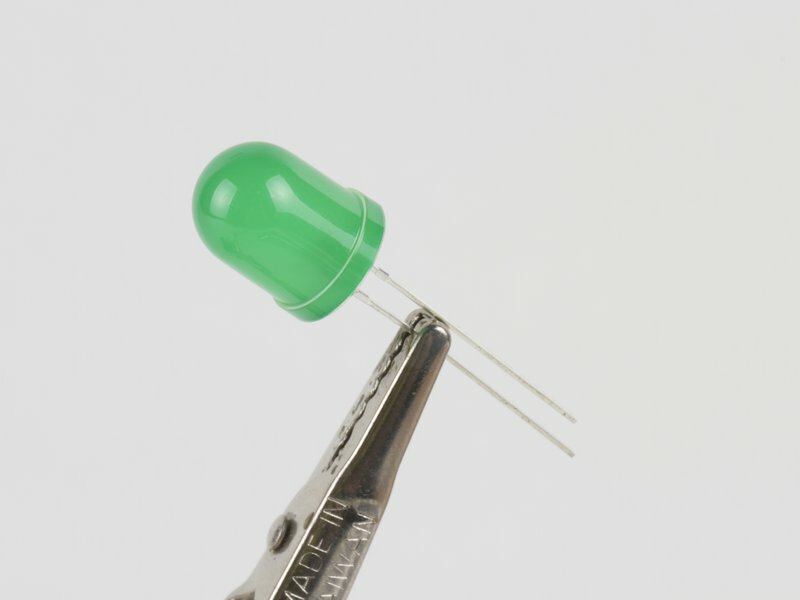 Ultrabright green LEDs in a 10 mm ("extra large") package. 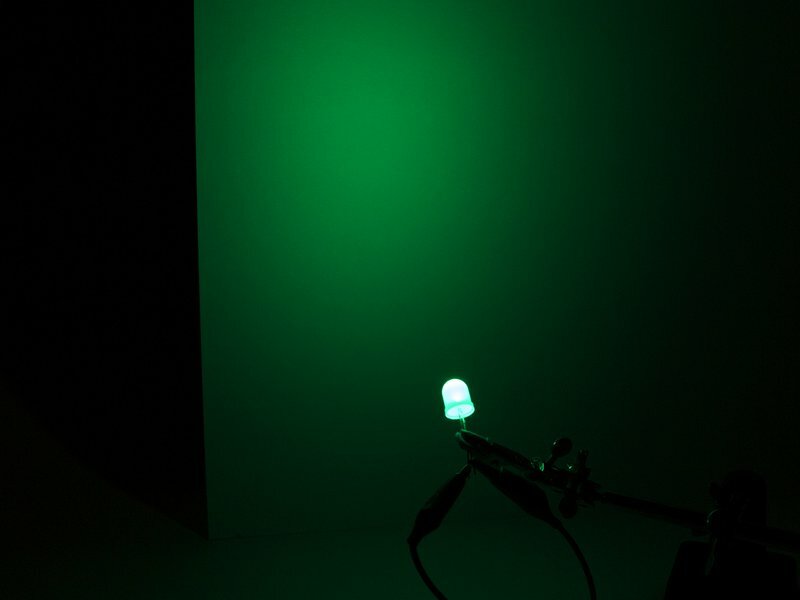 These LEDs have translucent green-tinted diffused lenses for high visibility at wide viewing angles. 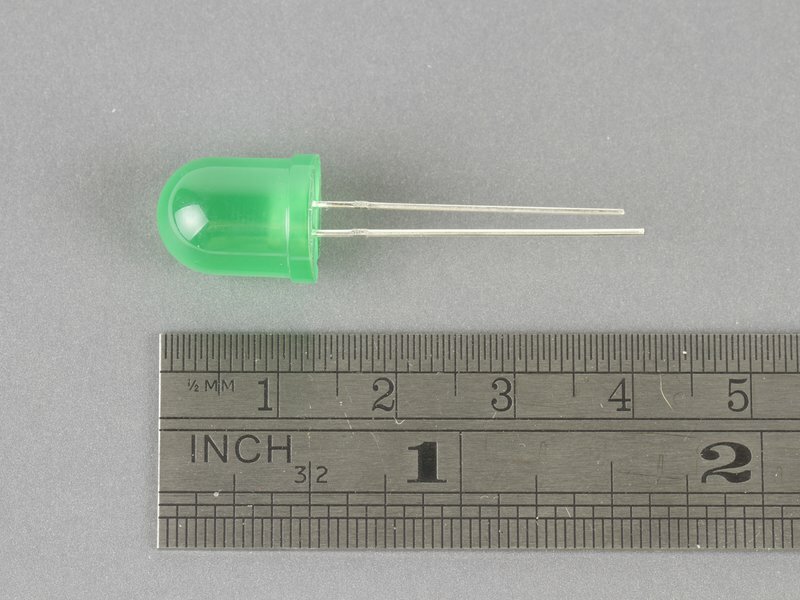 Excellent for indoor data display, LED throwies, and any time that you need a big, bright, and friendly green LED. 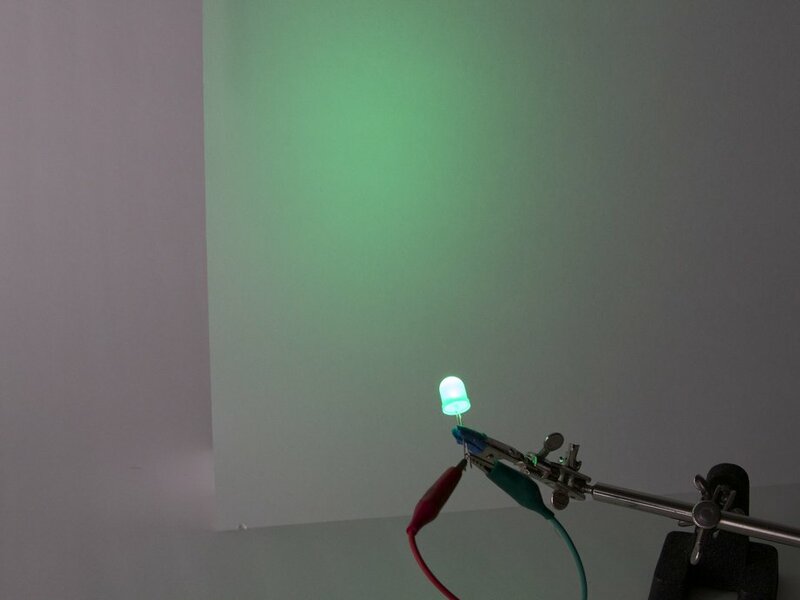 These are just like our other diffused 10 mm LEDs, except that you can tell what color they are even when they're off.